Intermediate Acting (ages 11 – 13) – This class begins work in written drama, studying classic works such as The Miracle Worker, The Diary of Anne Frank and literary pieces such as Little Women and Tom Sawyer. Focus is on learning to create characters using the method approach to acting – physical actions lead to emotional responses. Improvisation, monologue and scene work, as well as script analysis make-up the basic work of this class. 3 quarters per year, $150.00 per 10 week quarter. Class meets Thursdays from 5:00 – 6:00 pm. Advanced Acting (ages 14 – 18) – building on the method approach, actors are encouraged to create characters “from the inside out” by using their own sensory and emotional experiences to create truthful, believable characters. Playwrights ranging from Shakespeare to Ibsen to Miller are read, analyzed and their works are used for monologues and scenes in class performance. For serious students only. Interview, audition required. 3 quarters per year, $150.00 per 10 week quarter. Class meets Wednesdays from 4:30 – 6:00 pm. 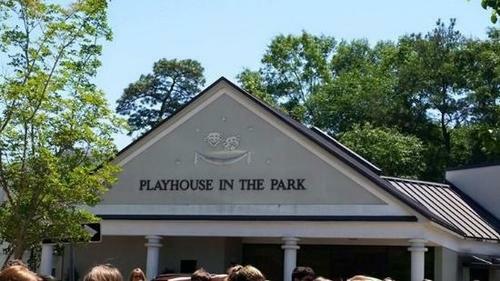 Playhouse-in-the-Park is a 501(3)(C) not for profit organization. 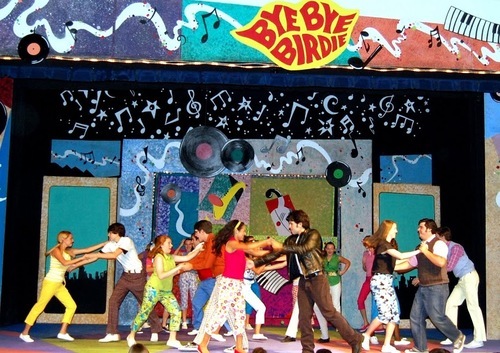 The Playhouse in the Park is one of the nation's premiere youth theaters. This important resource for Mobile's youth continues to exist only because of your generosity! 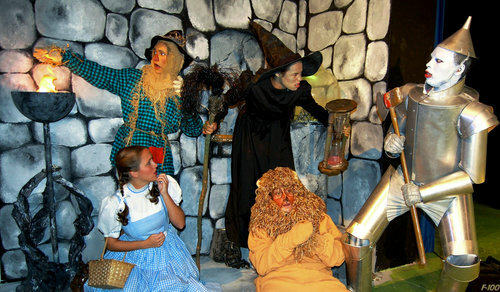 The Playhouse In The Park is a 501(c)(3) non-profit organization. Donations of any amount are greatly appreciated to help provide the highest quality of instruction and performances for the youth of our area.